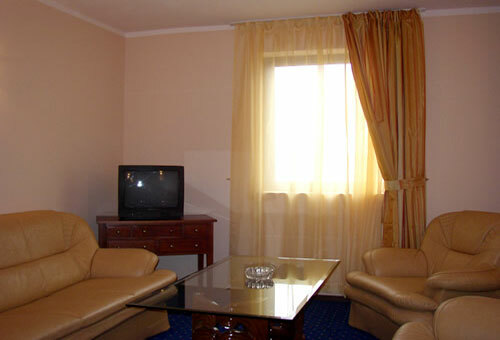 Hotels in Sofia - Sofia Plaza Hotel in Sofia. 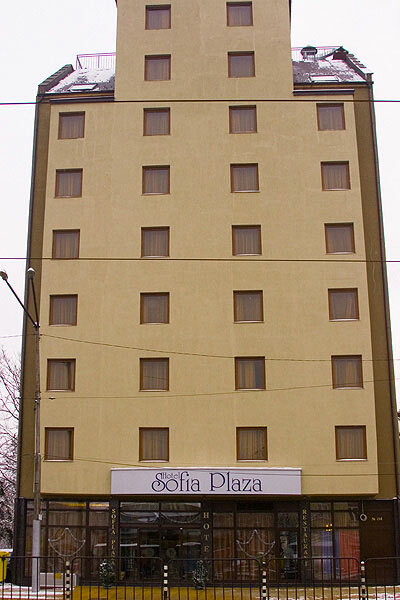 Sofia Hotels - Sofia Plaza hotel. 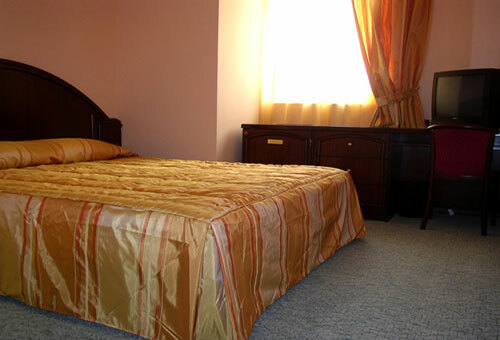 Book Sofia Plaza Hotel in Sofia. 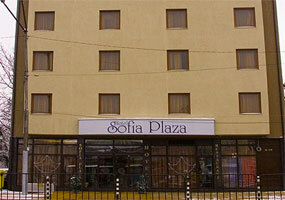 Location: Sofia Plaza Hotel is situated on Hristo Botev boulevard, close to the central bus- and train station. 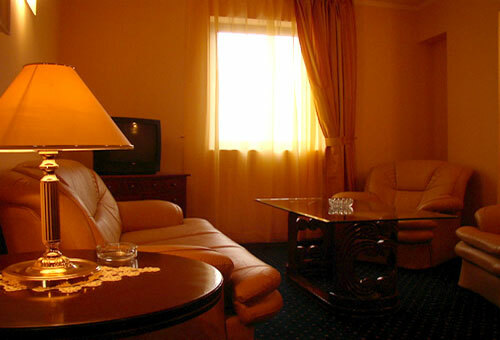 The hotel is different with its comfortable location for any guest. 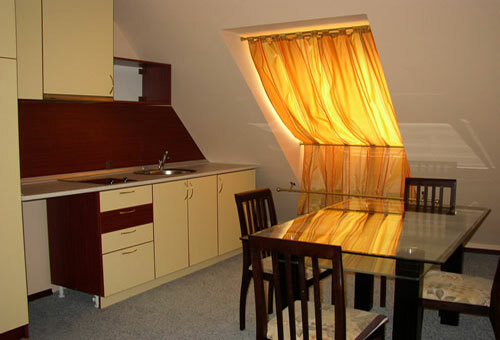 It is only 10 minutes walking distance from the city center, administrative and financial buildings, tourist sights and shopping centers. 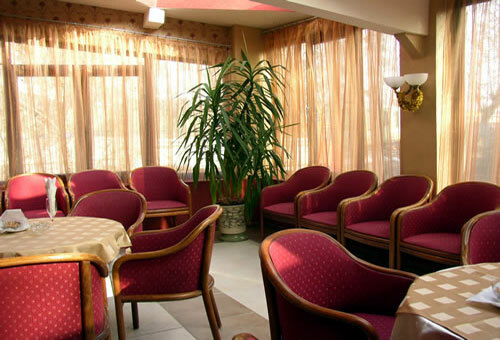 Dining: Cozy atmosphere, delicious cuisine, perfect service. 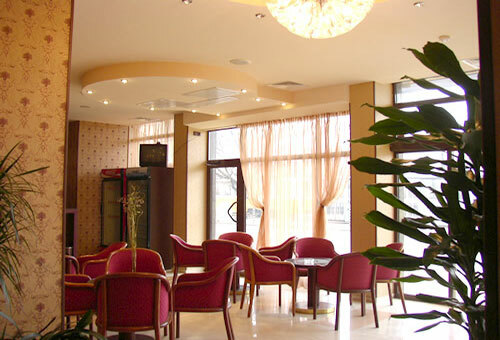 Does not matter if you decide to have a nice evening with friends, or to invite your business partners, or to organize a family event - in the restaurant we will offer you a wide choice of dishes from Bulgarian and international cuisine. 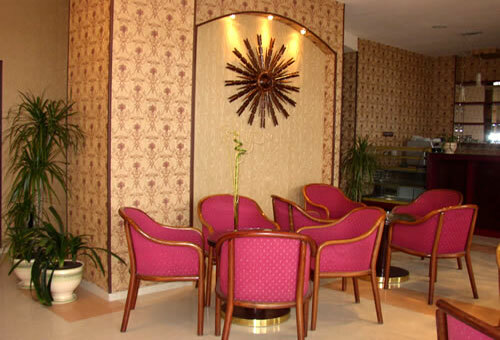 The capacity of the restaurant is 60 people and it is a perfect place for business parties, cocktails and weddings, private and professional celebrations. 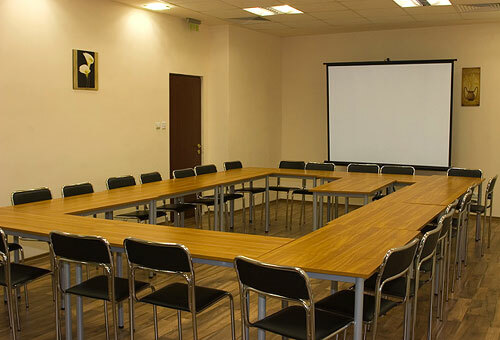 Meeting Facilities: A precise planning and organization is necessary for the successful carrying out of a conference, seminar or training – a hotel with perfect service, comfortable conference hall, modern technical equipment, qualified personnel, wide choice of additional services. 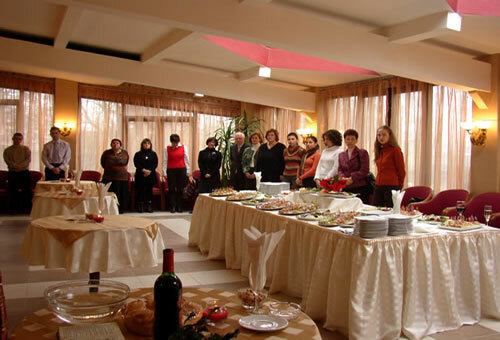 Sofia Plaza hotel offers a conference hall for 60 people. 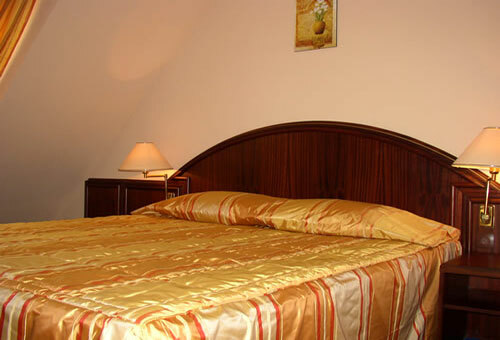 Accommodation: Hotel Plaza offers high standard service combined with cosy atmosphere, comfort and elegance. 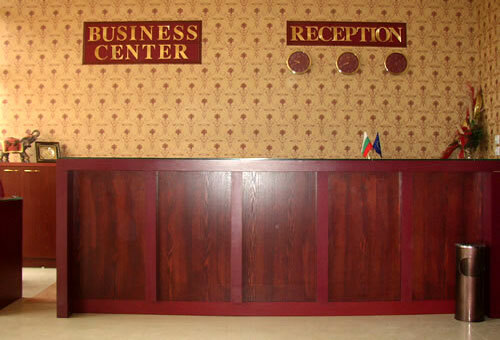 The typical Bulgarian hospitality fautless service will satisfy the needs of even the most sophisticated guests. 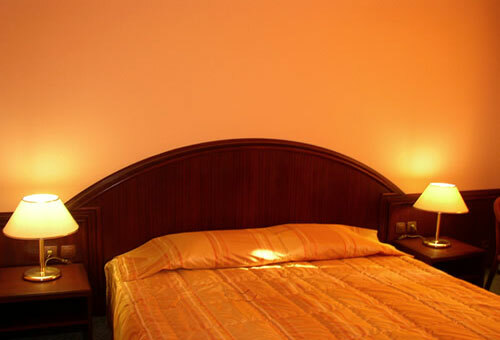 Helpful and professional staff will take care for your perfect stay in hotel Sofia Plaza. 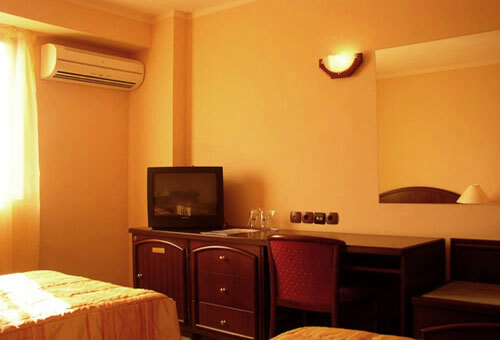 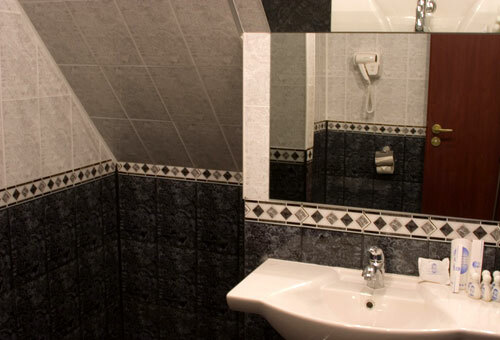 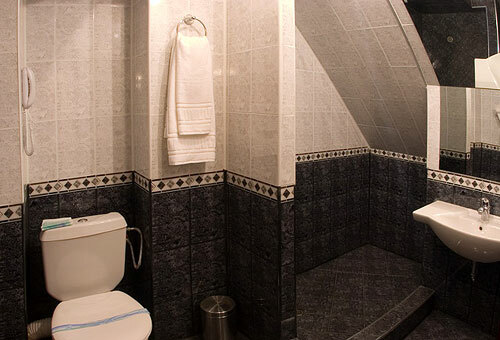 The hotel offers 45 double standart rooms, 2 apartments and 5 studios. 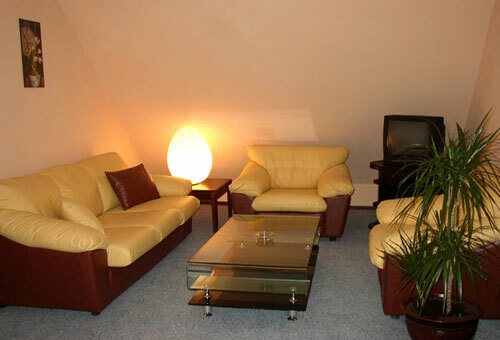 * Please note that all guests of Sofia Plaza Hotel made reservation through this web site use for free Internet access and fitness.